2. 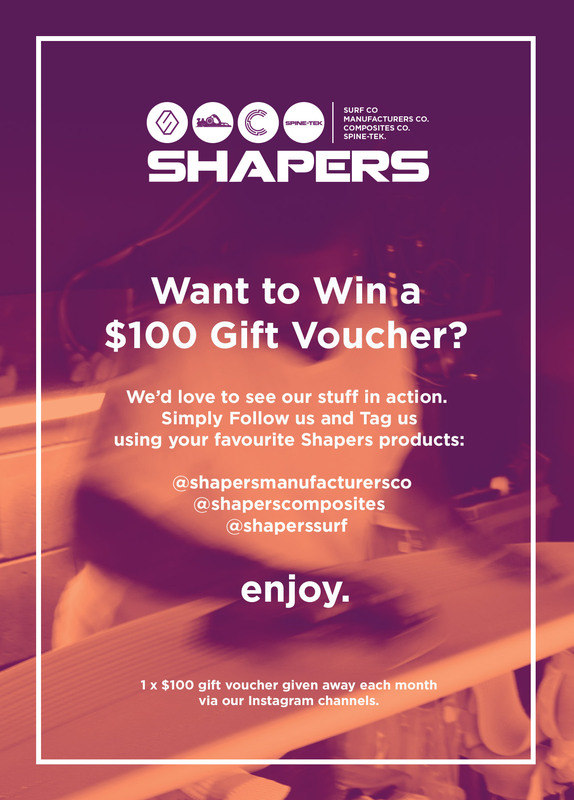 The competition is open to everyone worldwide aged 18 years or over except employees of Shapers Australia and their close relatives and anyone otherwise connected with the organisation or judging of the competition. 6. You may post and enter as many times as you like. 7. Closing date for entries will be on the last day of each calendar month. By us, whoever we deem to submit the best post of that month.